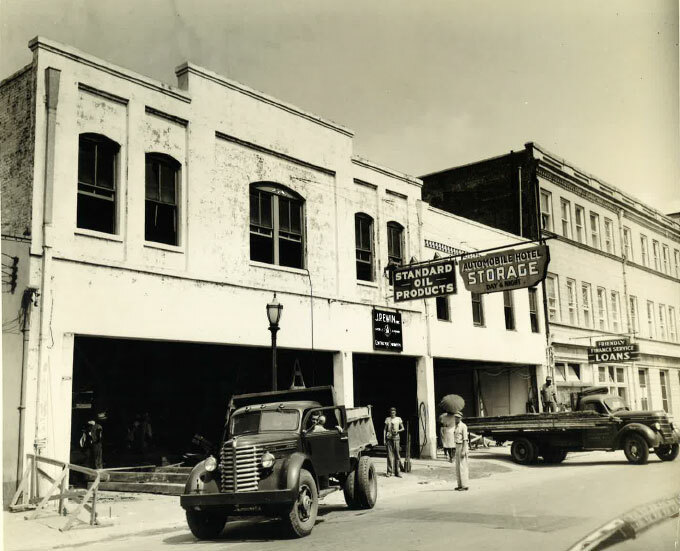 The historic Staples Pake building is located in the heart of downtown Mobile, offering commercial space and luxury residential units. The building was completely renovated to the highest specifications in 2016-17, though its charm and patina were painstakingly preserved. A 30,000 square foot three-story brick building typical of the late Federal architecture, Staples Pake was originally constructed in the 1850’s as office space for Jonathan Emanuel, a cotton broker and prominent Mobile business leader who later became president of Mobile Mutual Insurance Company. The “Emanuel” building was acquired in 1903 by the newly organized Bank of Mobile and subsequently remodeled by George B. Rogers, a prominent Mobile architect. Rogers made extensive alterations which resulted in the Italian Renaissance facade of Indiana limestone facing St. Michael Street and a corresponding stuccoed and scored west side facing Royal. The Bank of Mobile opened for business in 1904 and soon became integral to the financial growth of the city’s institutions. The bank closed in 1917 but the building continued to be occupied by a variety of business firms. 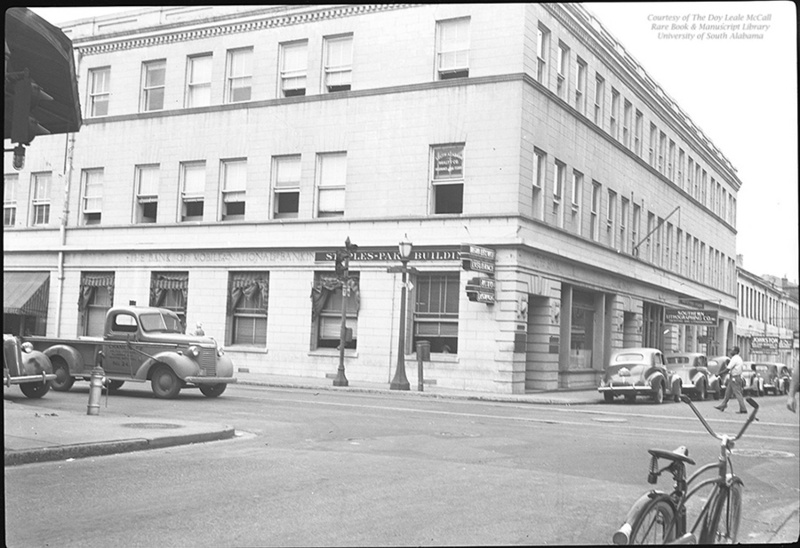 The building was renamed in 1927 to the Staples-Powell, a name it retained until 1938 when the current owner’s names were designated, Staples and Pake. Nola Revival is a subsidiary of BEC Development, a New Orleans-based historic renovation and property management company. 8,000 GLA – 305 Decatur St.
16,000 GLA – 216 Chartres St.
10,500 GLA – 309 Chartres St.